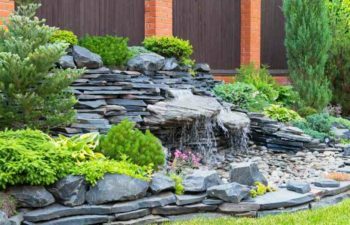 Landscaping is not as complicated as many people are made to believe. As long as you have the right tools and a willing heart, you can do it on your own. Before you get started with the project, you should ask yourself what you know, and build on it. You can start by searching on the internet for information on how to go about it. While doing your research, you should first focus on the basics. Here are a few tips. It’s recommended that you divide the lot you intend to landscape into manageable portions. In case of a mistake, you can easily reconstruct it. This makes it stress free and will not affect the entire project. Most mistakes happen when the homeowner doesn’t have a sketch that maps out the area with details of the space and structures that should be considered. A simple map is all you need for reference. 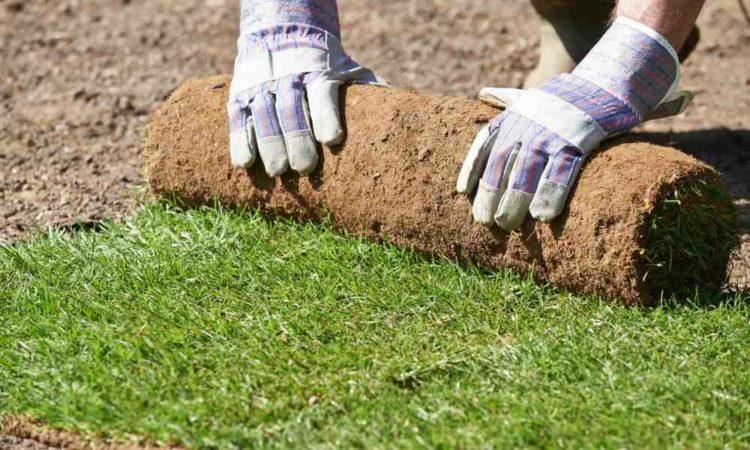 You should start by tilling the entire area that you wish to plant flowers and grass on to remove the weeds. If there are any tree stumps, you should have them removed before you plant anything. 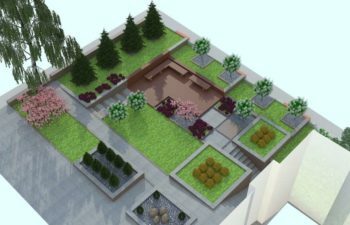 Get some great Ideas4Landscaping here – it’s the best with over 7000 designs. If your garden is not big, you can borrow some stem cuttings from your friends or neighbors. Borrowing will limit what you can get. If they don’t have exactly what you want you might need to budget for the plants over time. 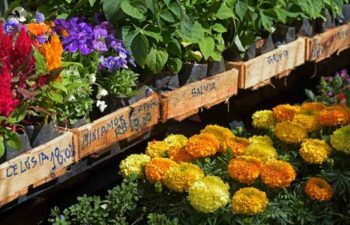 You can shop from either a nursery establishment, or a garden box center. Sourcing for plants from a nursery will have a wide variety, as opposed to garden box centers that just stock the basics. 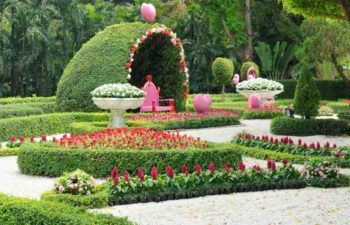 The other tip to keep in mind is the employees who work in big nurseries are often trained landscapers or gardeners and can therefore offer useful insights. There is no limit to the plants that you can choose. However, you should identify plants that are native in your area because they’re already adapted to the soil and weather. An awesome tip I was given once was to scoop some soil from your bed and take it to the soil experts for testing. The soil experts will give recommendations on the plants that do well in your region. 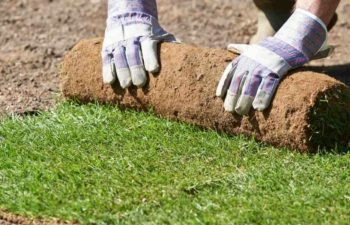 If you overlook soil testing, you might plant the wrong shrubs and trees which amount to waste of money and time. Regarding the size of the plants, there are big and small plants. 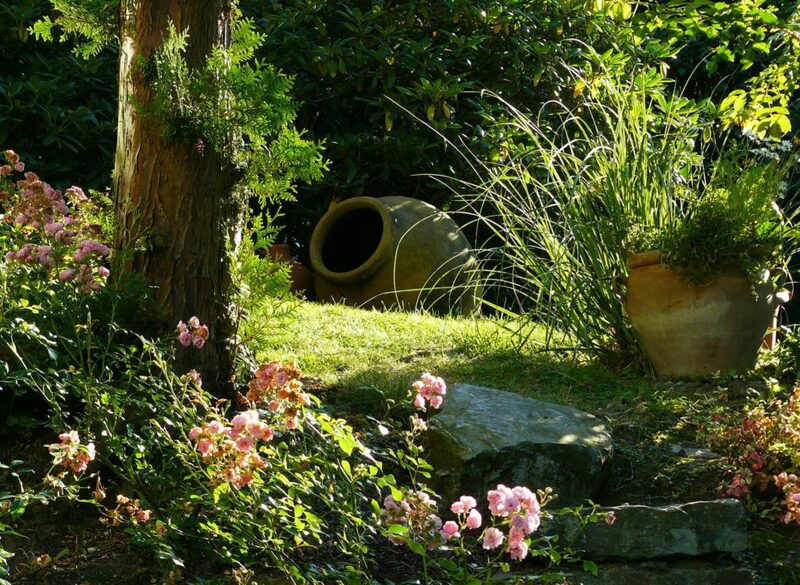 Small plants are more desirable because they can easily cope with the change of environment. It’s like comparing adopting a child or an adult. Big plants look like they are easier to maintain but that’s not always the case; they require a lot of nursing for them to catch up with a new environment. A big plant that was doing well at the nursery can get stunted after being moved to a new location. Once you have been advised on the plants to choose, it’s time to prepare the soil. The best place to start is to buy manure so that you can use it as mulch. If you’re lucky enough to have farm animals such as cows or chickens, you can take their droppings from their sheds and spread it into the beds. Just remember to wait until it is dry. The manure is of great value to your plants because it helps in maintaining moisture in the soil and provides nutrients. If you don’t have access to animal droppings, you can get bags or manure from the nursery. Or perhaps you just want to save some money, you can collect leaves from pruned trees and cut them into small pieces. And just like manure, the leaves are useful when dry. Dry grass can also be used as mulch. 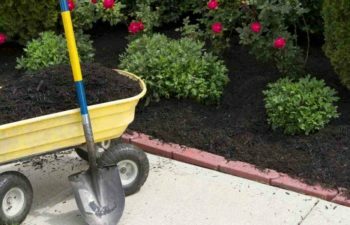 But since most homes don’t have a big yard, rubber based mulch can be used to hold the soil together. Household green waste can also be used such as a compost bin or tumbler from the garden. Trees and shrubs can also be bought from the nearest nursery. But you can also buy seeds and plant them yourself in a small green house. Most homeowners prefer buying plants that are already grown. This is because establishing a greenhouse takes a lot of time. When buying trees and shrubs, a good tip is to consider the size of the plant when it’s mature and compare it to the size of your garden. This helps in ensuring that the plants don’t get to big and block access to natural light. If some of the trees are to be planted close to the house, select the ones whose roots grows vertically. Plants with roots that grow sideways cause cracks to form on the walls of the house. After bringing the plants to your home, you should place them under shade so that you can prepare the holes. Most plants are planted in plastic bags or pots at the nursery. The bag of each tree or shrub should be carefully removed to make sure the soil remains intact. 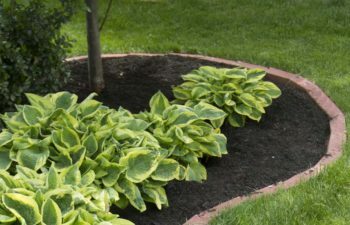 After putting the tree in the hole, mulch should be spread within the root areas and should not exceed 3 inches. When landscaping, just remember you’re giving your home a facelift, and you should start with the areas that are seen the most. The front yard should come first because it’s what creates an impression of your home to visitors. The plants should be put at the front of your house. When picking out the colors of the plants, you should have a theme in mind. Theme based landscapes are the best because they tell people about the interests of the homeowner. Besides that, two or three colors are enough. When there are many colors in the beds, it creates confusion. Read this article about colors and their meanings. The advantage of partitioning the garden is that you can buy the materials in bits. Landscaping in general can be an expensive affair especially when you have a big garden. Working on the garden in phases will give you time to accumulate savings that are enough to complete the entire project. 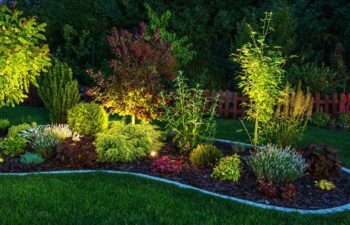 We hope this article was helpful, we will see you in the phase of landscaping your garden.